If you have been for a while with sup rentals, chances are you also do yoga on the SUP. It does not take time from beginners to advances in SUP yoga activity. After getting used with beginner poses, you may want to enhance your experience to achieve more. You will be ready for more advanced poses. Depending on the yoga classes that you follow, you will learn tough series of SUP yoga lessons where you will learn much-advanced yoga poses. 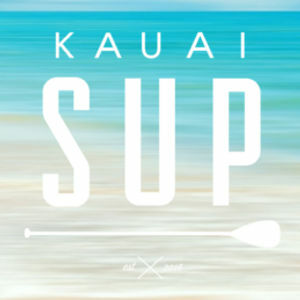 If you are ready for the sup rentals routine, you will go through routinely advanced SUP Yoga lessons in Kauai. You could also learn few advance poses through the tutorial videos by yourself. Depending on the class you join, some may encourage you to check their videos first to grasp the brief ideas about what to do to make the proper pose. The pose then will be practiced routinely. One of the most popular advanced poses is Forward Bend. Practicing can be a bit daunting for a starter. But if you have covered the basic of yoga poses, it requires less time to learn the new poses. It can be started by placing your feet in the middle of the board, put your hands together, take a deep breath and sweep the arms in and up. Exhale and bend forward placing your palms on the boards. Easy, isn’t it? The other pose is Side Angle or Warrior 2 Pose, Advanced Downward Dog, and Headstand. These names might sound too general for you. But no worries. All the Yoga classes comprehend these coined phrases and they will teach you the right way to do them. It does not hurt to keep in mind that advanced SUP yoga poses will give a lot more benefits to your midsection. The skill to balance on the board, yielding the energy and movement on the calm (or not) water will make your whole body work. 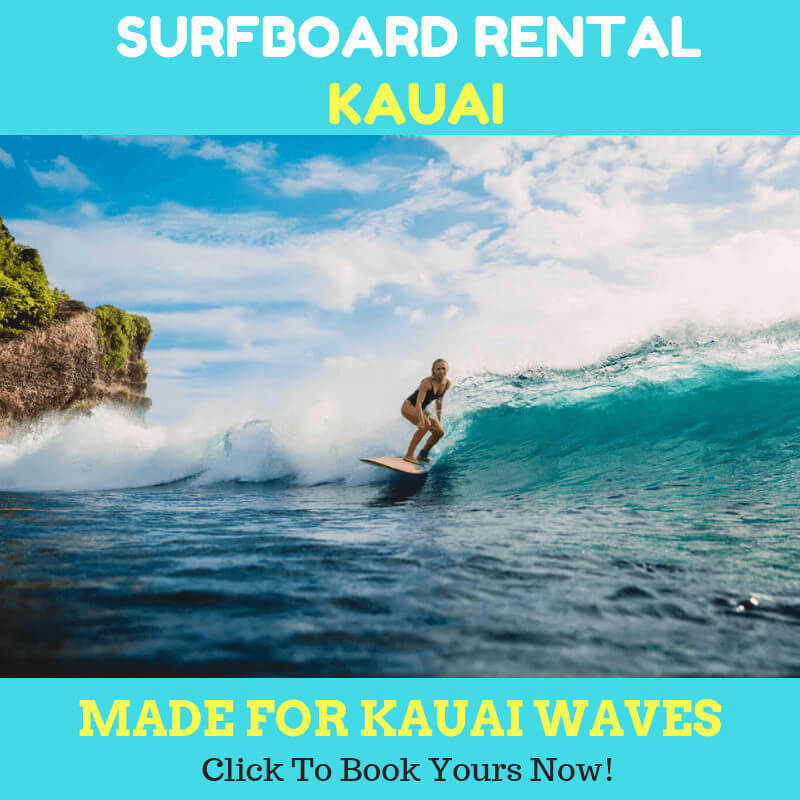 When you consider sup rentals, doing yoga will help you test your ample stability, and strengthen your body as well as increase your flexibility. Beside the poses we mentioned above, there are plenty of yoga poses which can be conducted on the SUP board. It is advisable to try these advance poses before you get on the board. If you have perfected the poses on the ground, then you could try on the water. 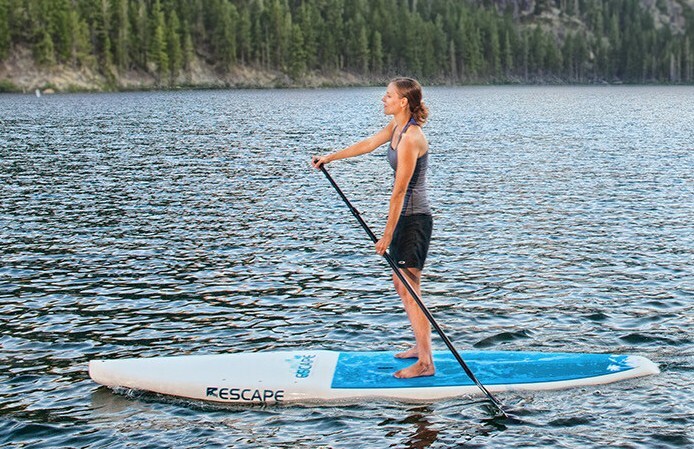 In some sup rentals, you could also apply the advanced lesson of SUP yoga. Make sure you find the right provider to make your dream come true. 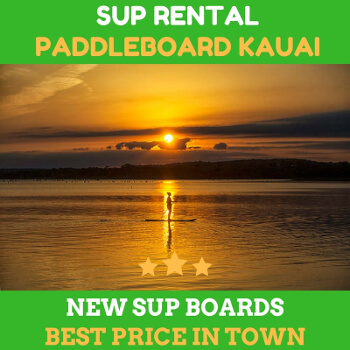 Previous Previous post: Get on Board with SUP Tour!